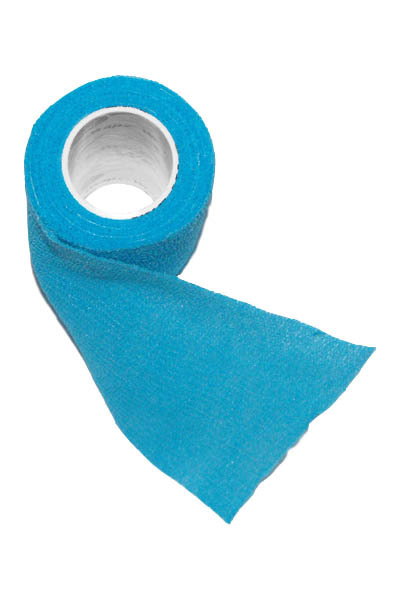 An easy to use sterile 10cm x 5m long cohesive bandage (which means it only sticks to itself). This cohesive bandage should be used over conforming bandage and a padding bandage layer. Never use a cohesive bandage directly onto the skin, as it can cause constriction and reduction in blood supply to the area. N.B. The item may differ slightly from the photograph.